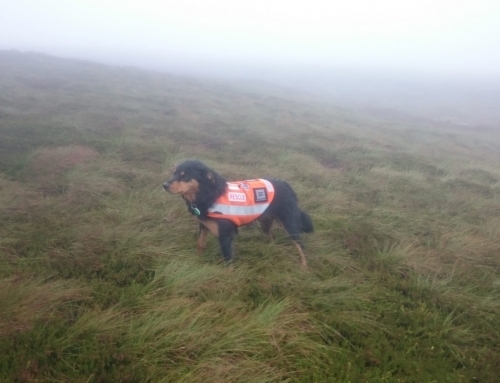 A Coast to Coast walker was benighted on Cross Fell in low cloud, She became very cold and called for help as she could not find a way off. 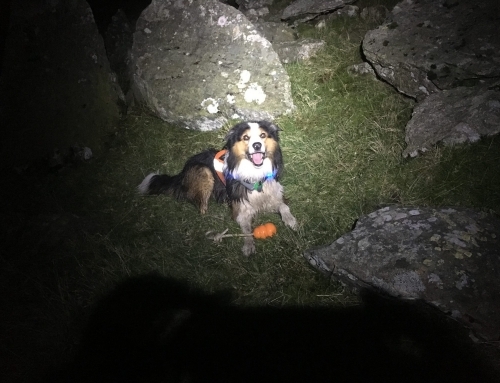 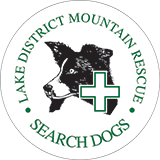 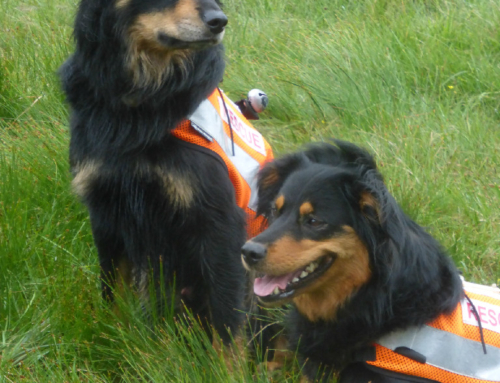 Penrith team were able to identify her position using SARLOC, and a small team with Search Dog Morag were sent out to assist her off the hill. 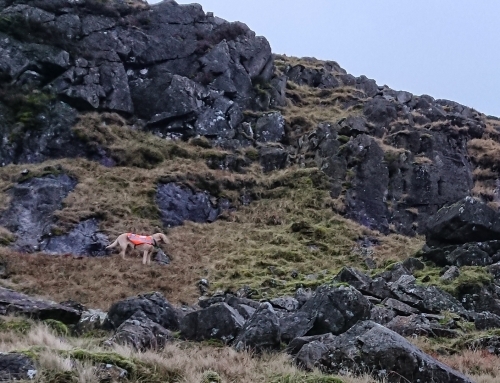 With a near certain location from SARLOC, Morag located the misper swiftly in mist on the Cross Fell summit plateau. 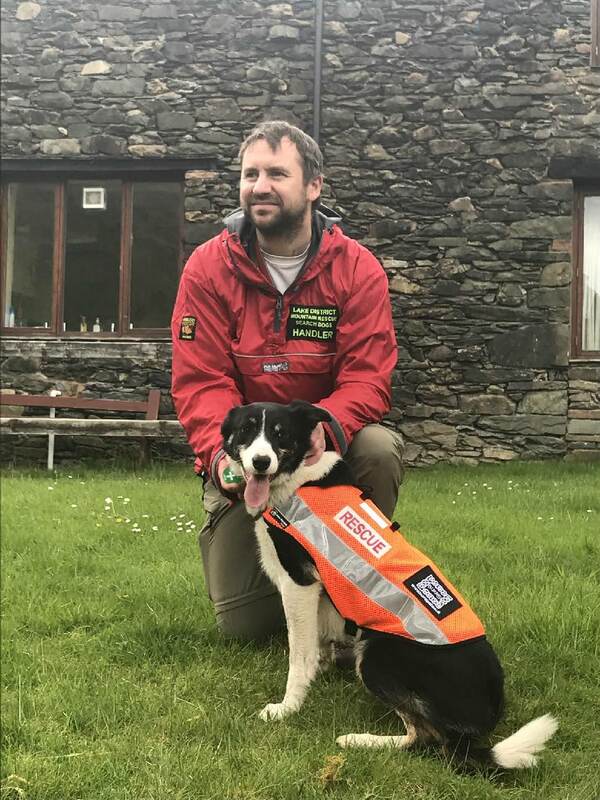 After she had been given dry clothes and food, she was walked off by the Team members to the team vehicle at Greg's Hut.